Visit Steven Blaqart At His New Blog Muxworthyrevue.com! 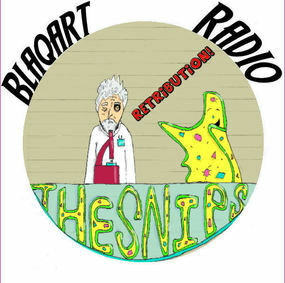 On this episode I list my favorite albums of 2012 and have random conversation with Chris of The Snips. Subscribe with your Media Player! Gary Holt of Exodus Is An Atheist and Chuck Billy of Testament Has Faith!